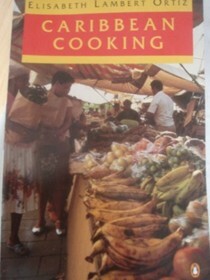 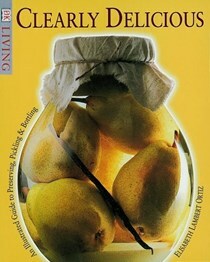 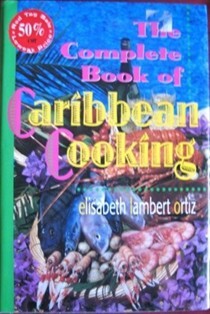 The Cooking Of The Caribbean. 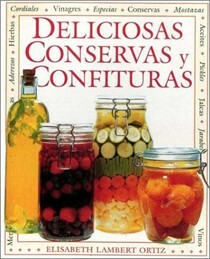 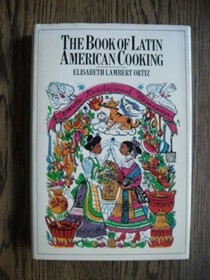 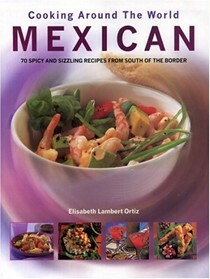 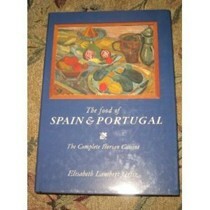 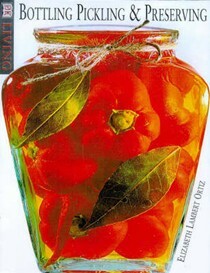 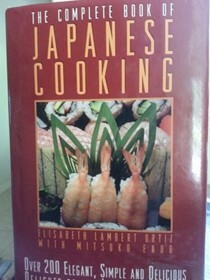 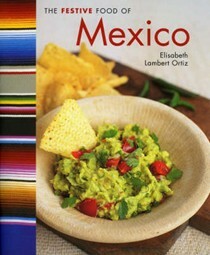 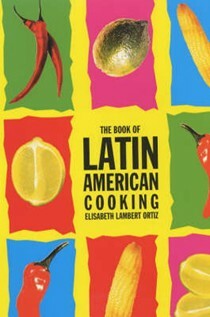 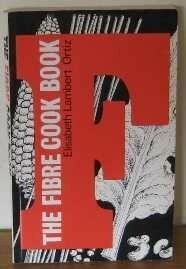 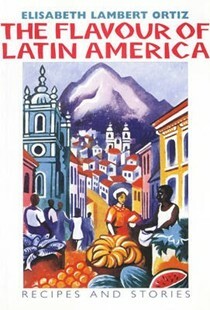 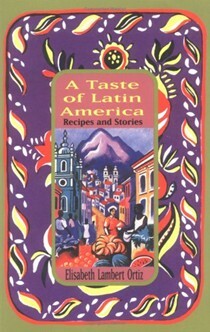 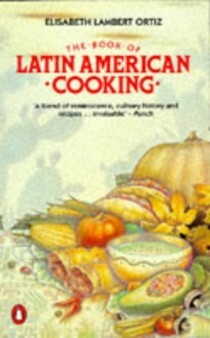 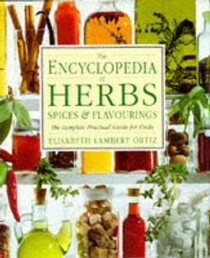 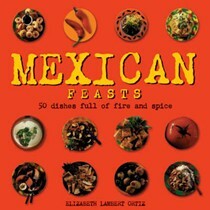 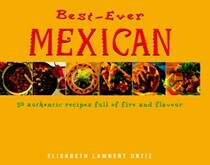 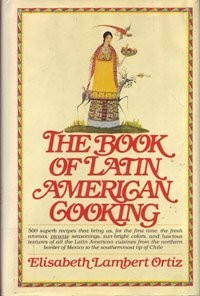 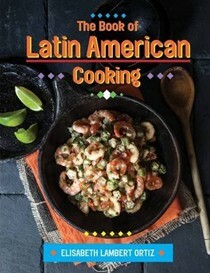 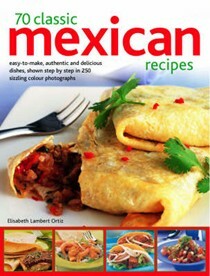 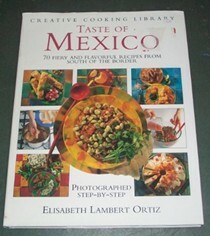 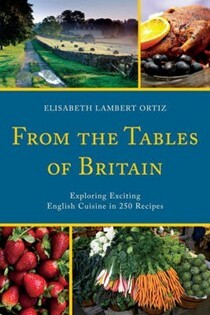 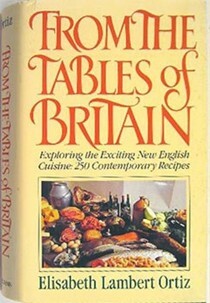 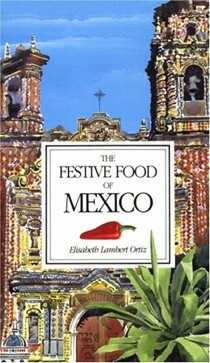 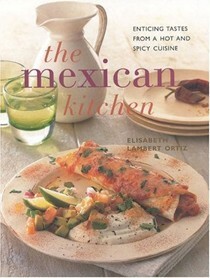 Elisabeth Lambert Ortiz was the very first writer to encourage British and American enthusiasm for the food of Latin America and the Caribbean. 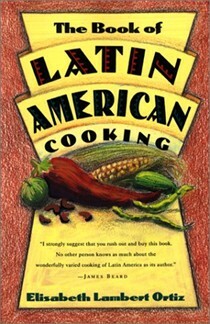 Ortiz introduces the reader to the subtle marriages of texture and flavour which distinguish the cooking of South America from Peru to Chile. 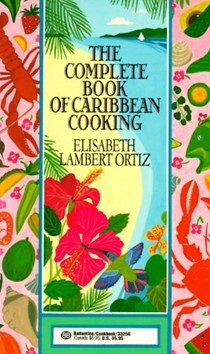 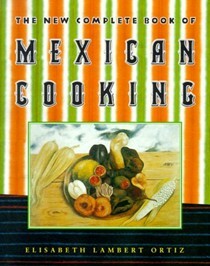 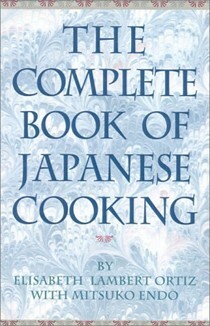 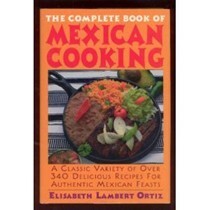 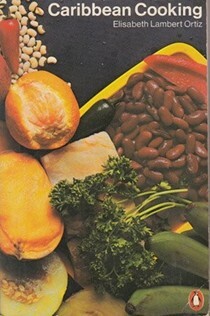 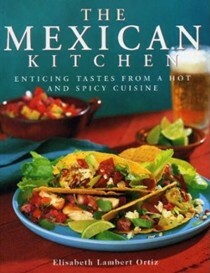 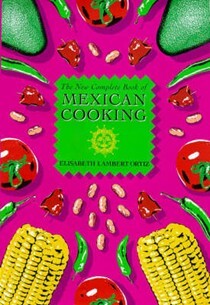 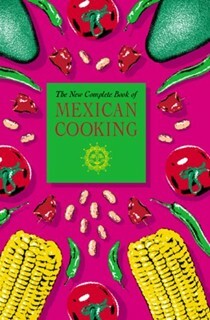 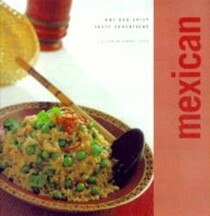 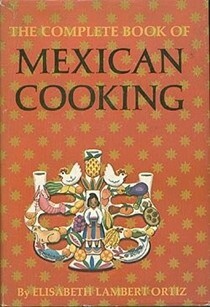 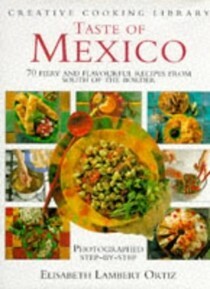 She was one of the leading cookbook authors of her generation and wrote numerous cookery books including The New Complete Book of Mexican Cooking and The Complete Book of Caribbean Cooking. 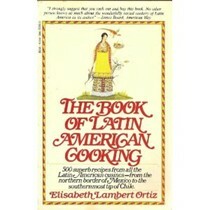  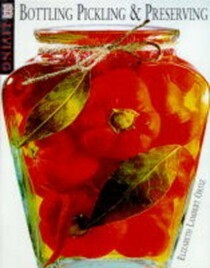 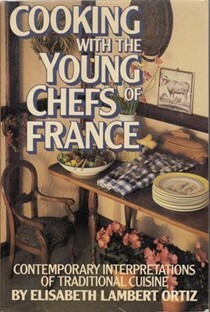 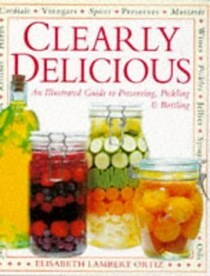 She was a culinary anthropologist and food historian, principal consultant for the Time Life Foods of the World series, as well as a regular contributor to Gourmet magazine. 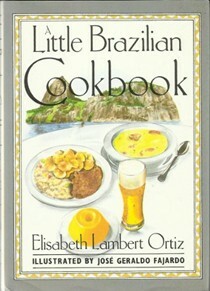 She died in New York in 2003 aged 88.